DR. GUANGYING ZHOU, PH.D., L.AC. Studied Chinese medicine and acupuncture for 11 years in Chengdu University of Traditional Chinese Medicine, where she earned a doctorate of medicine. Since 1984, Dr. Zhou has been engaged in clinical work, teaching, and research on acupuncture and herbal medicine at the Hospital of Chengdu University of TCM, West China University of Medical Sciences and Sichuan Continuing Educational College of Medical Sciences. She specializes in women’s health, hormone balance and immune system support. She is experienced in treating infertility, menopausal, hormonal & endocrine disorders, PCOS, skin conditions, allergies, and acute & chronic pain. 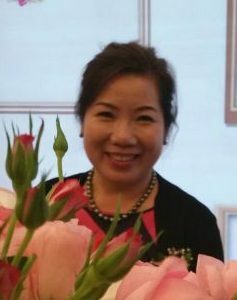 She is good at facial care and ageing with acupuncture and herbs. Since 2002, she has served on the faculty of the Classical Chinese Medicine Department at the National College of Naturopathic Medicine in Portland, Oregon. 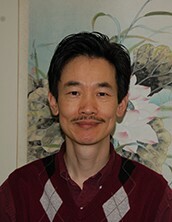 DR. YOUPING QIN, PH.D., L.AC. 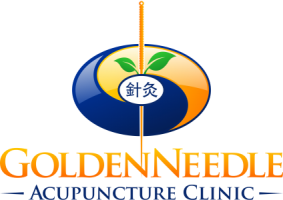 Born to well-known family practitioners of Classical Chinese Medicine, Dr. Qin studied acupuncture, Chinese herbal medicine and Chinese medical massage called tuina for 11 years in Chengdu University of Traditional Chinese Medicine, where he earned a doctorate of medicine. Since 1983, Dr. Qin’s clinical and teaching experience has included a staff position at the Hospital of Chengdu University of TCM and teaching in Germany, Italy, France, Greece and Switzerland. Dr. Qin is skilled in treating sports injuries, various pain syndromes and neurological disorders. He also specializes in boosting the immune system for the prevention of fatigue, allergy, digestive disorders and depression. He has been practicing taiji and qigong for over 30 years. Since 2001, he has been on the faculty of the Classical Chinese Medicine Department at the National College of Naturopathic Medicine in Portland, Oregon.